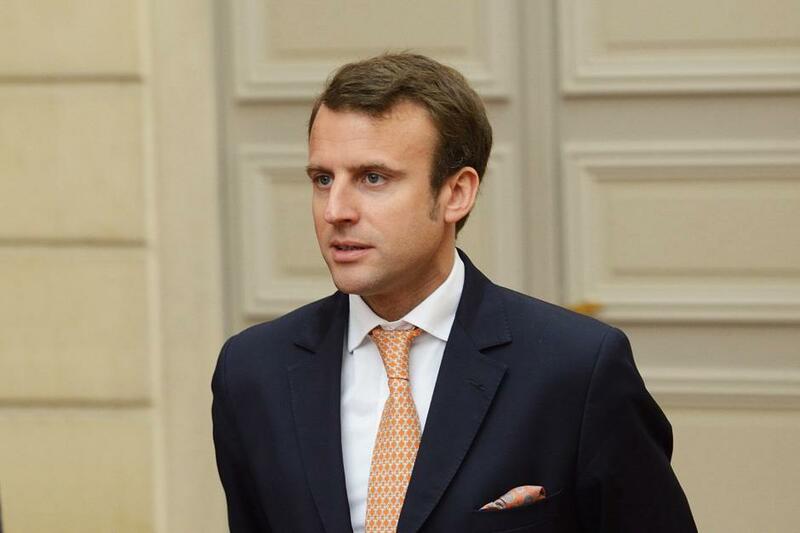 (MENAFN - Trend News Agency) French President Emmanuel Macron will head over to the site of the fire that broke out at the Notre Dame cathedral in Paris, the BFM channel informed citing the Elysee Palace, Trend reported citing TASS. Prime Minister Edouard Philippe will accompany the president. "The Notre-Dame de Paris is on fire. The whole nation is worried. Like all my compatriots, I am deeply saddened when I see this part of us burning," Macron wrote on Twitter. Earlier, the French leader postponed his address to the nation, in which he planned to list the outcomes of national debate caused by the Yellow Vests protests. The fire at the Notre Dame de Paris cathedral has broken out at around 18:50 local time. As a result of the fire, the top part of the spire and the clock have collapsed. Numerous firefighter units are currently at the scene, a safety perimeter has been established around the cathedral, TASS reports.